Black walnut tress reach heights of 40m, with diameter of over 1.0m. The sapwood of black walnut is nearly white, while the heartwood is light brown to dark, chocolate brown, often with a publish cast and darker streaks. The wood is heavy, hard and stiff has high shock resistance. 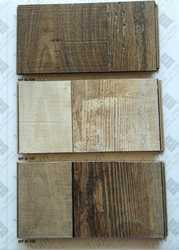 In order to satisfy our clients, we offer Walnut Piton Laminate Flooring as per their needs. 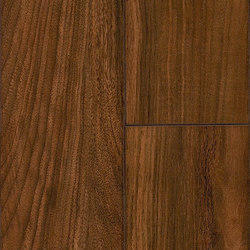 This Walnut Piton Laminate Flooring is available in multitudes of colors and sizes. Our product is easy to clean and used for decoration and many more purposes. We provide product to the customers at industry leading prices. Make your floors shine with the BRAVO collection. It's as close to an authentic wooden floor as any laminate can get. And, its also scratch resistant so you don't need to worry about maintenance.